Forget your Cat Litter again? Get a Katz Loo Subscription! Get a Katz Loo Subscription! 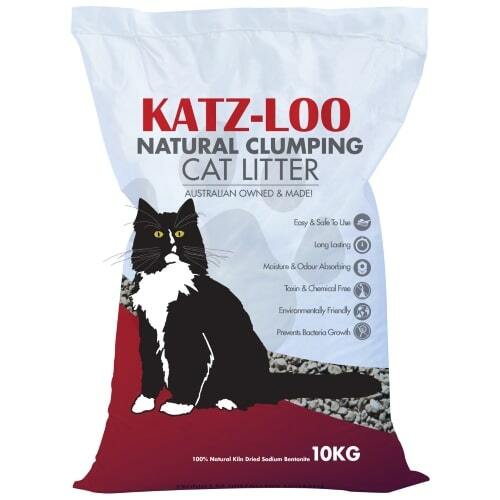 The premium natural clumping cat litter choice for all breeds of cats, delivered to your door, every month. Includes free delivery to suburbs listed on our delivery information page. Please Note: If your suburb is not listed in the applicable delivery zone we do NOT deliver bulk items to you but do offer the FastKatz20 option.